Repressed. 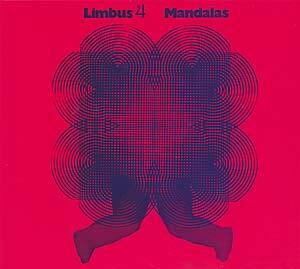 Reissue of the 2nd Limbus album (their even more obscure debut from 1969, under the name Limbus 3, has been bootlegged on CD by Germanofon & is legitimately available on LP via the Batschong label), which was originally issued by OHR in 1970. 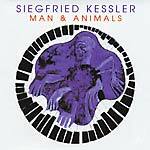 A fantastic dose of early 70s German freeform weirdness and an essential reissue for the tuned-out community. "Formed in 1968, Limbus were a most unusual band who grew a unique music out of jazz, folk and avant-garde roots. As the more varied instrumental quartet Limbus 4, with swirling organ, studio effects and a most bizarre use of kazoos, Mandalas has perplexed and confused many. Limbus 4 were certainly one of a kind. We uncover: Odysseus Artnern, Bernd Henninger, Matthias Knieper & Gerd Kraus (piano, bass, cello, viola, violin, flutes, percussion, tablas)."